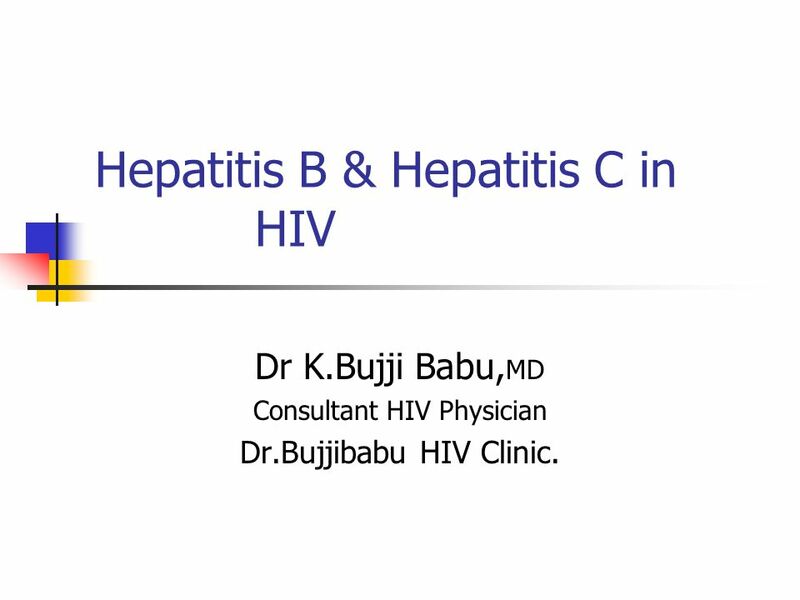 Dr K.Bujji Babu,MD Consultant HIV Physician Dr.Bujjibabu HIV Clinic. 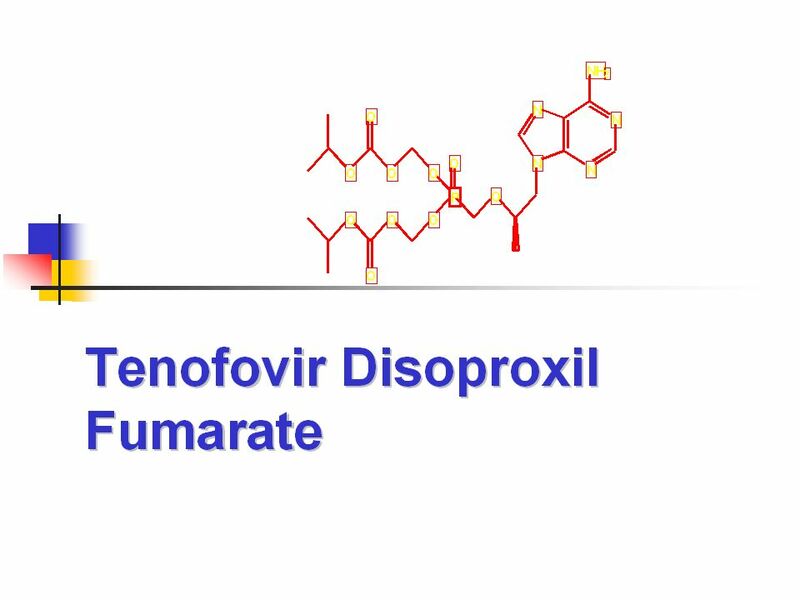 Lamivudine and Tenofovir are primarily indicated for HIV treatment, the status of HIV infection must be considered (e.g. 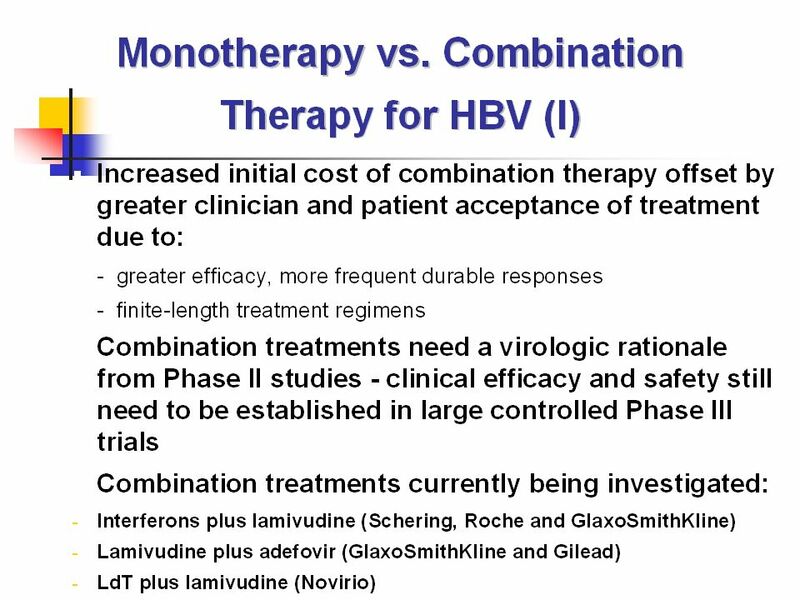 necessity for treatment, prior therapies, resistance). 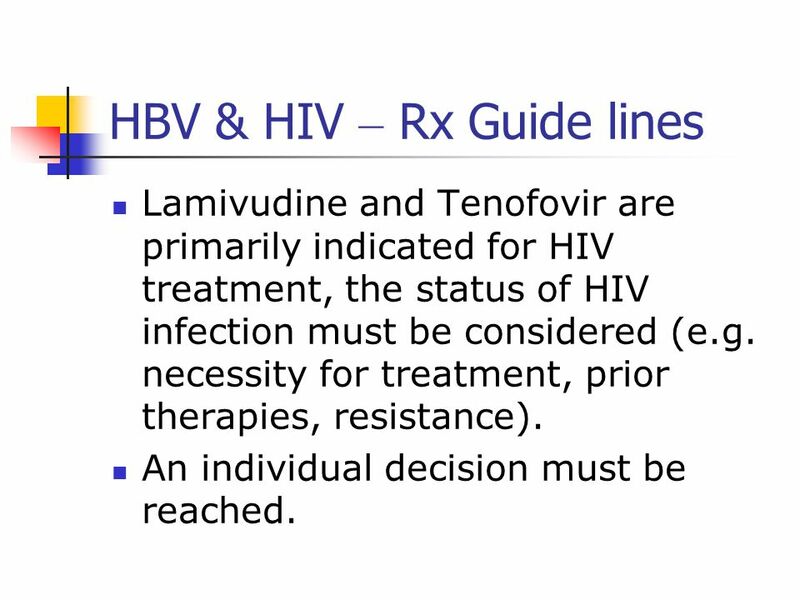 An individual decision must be reached. 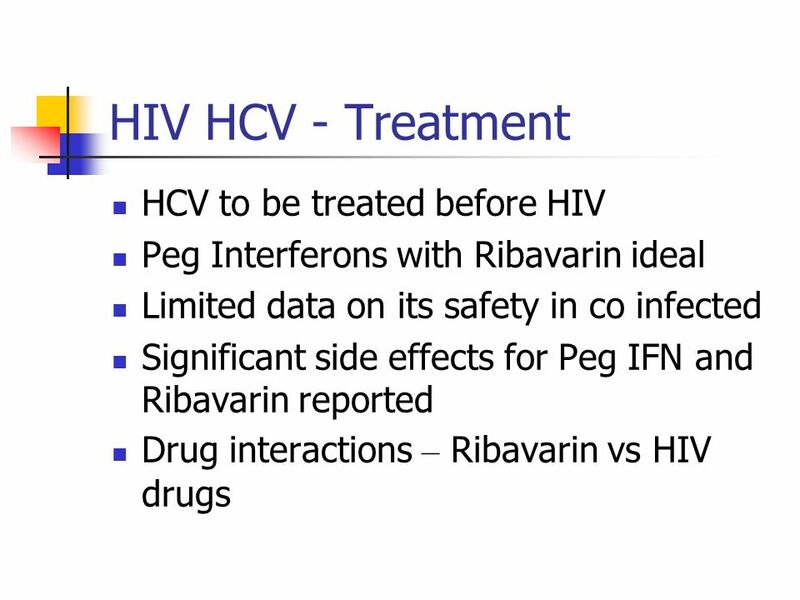 Download ppt "Hepatitis B & Hepatitis C in HIV"
Preparing for Direct Acting Antivirals (DAAs) in PracticeNew Paradigms in the Management of HCV Sherilyn C. Brinkley, MSN, CRNP Nurse Practitioner/Program. 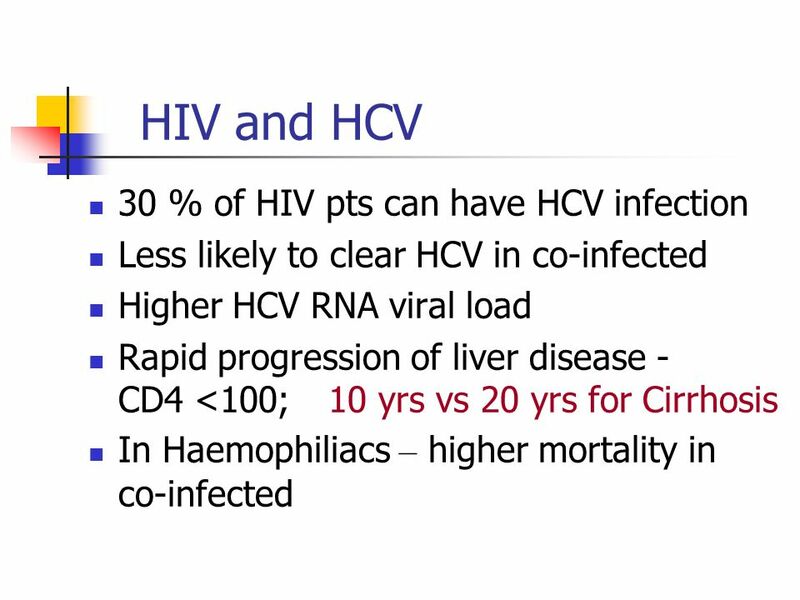 New Paradigms in the management of HIV/HCV co- infected patients Sanjay Bhagani Royal Free Hospital London. 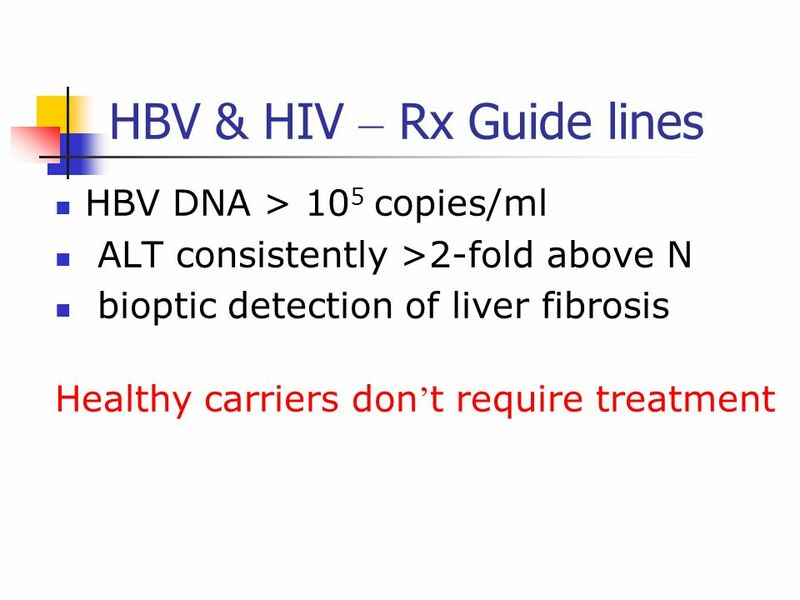 Drug treatment for chronic hepatitis B Implementing NICE guidance NICE technology appraisal guidance 96, 153, 154, 173 Updated 2009. 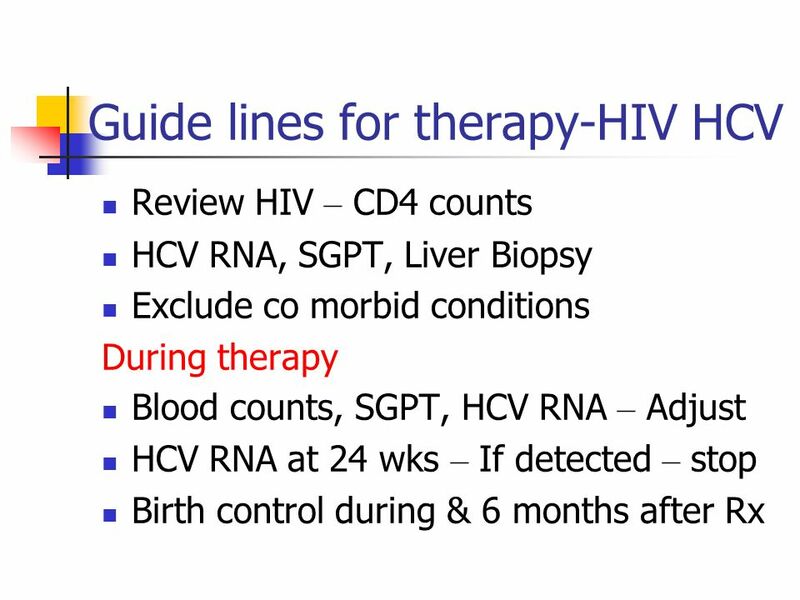 European Guidelines for the HIV Treatment Esteban Martínez Infectious Diseases Unit Hospital Clínic University of Barcelona Barcelona SPAIN. 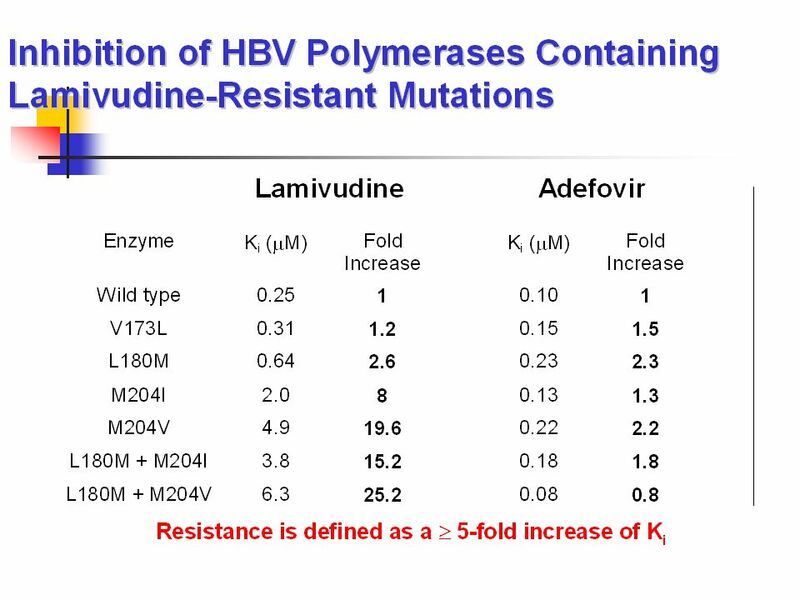 When, how and which patient to treat with HBV infection. 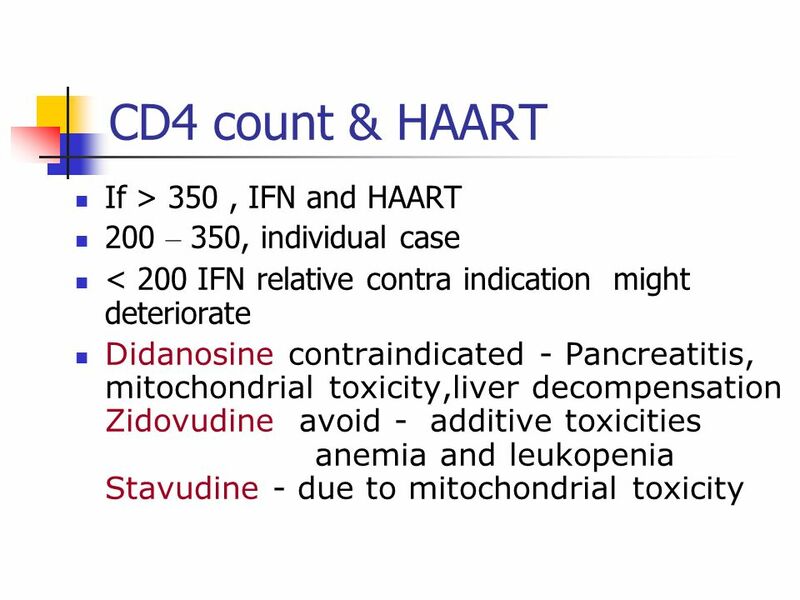 David Mutimer Queen Elizabeth Hospital Birmingham, England. 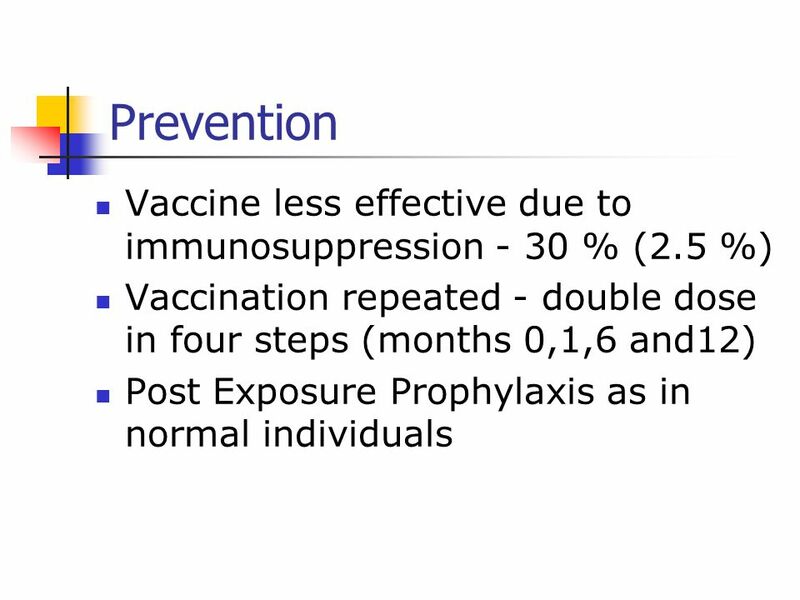 BSG Post-graduate Course March 20. 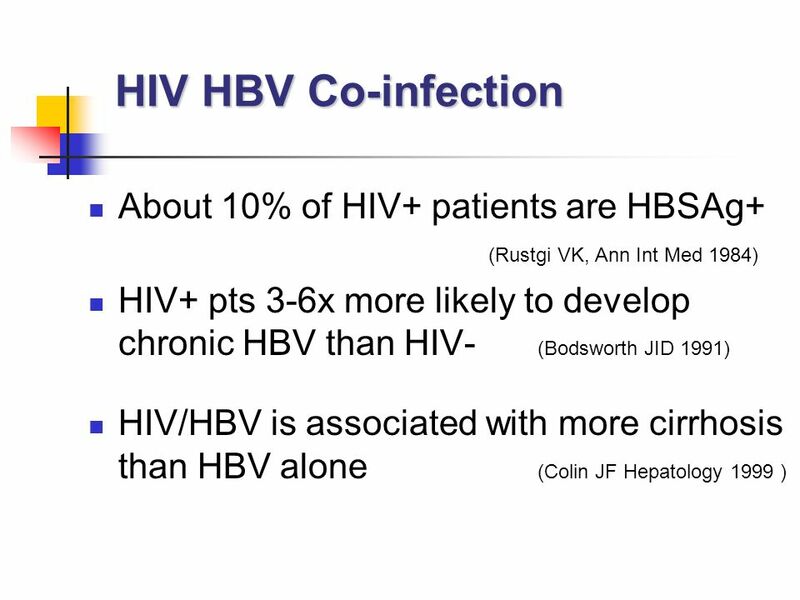 HBV and HIV HIV and HBV VG Naidoo Gastroenterology. 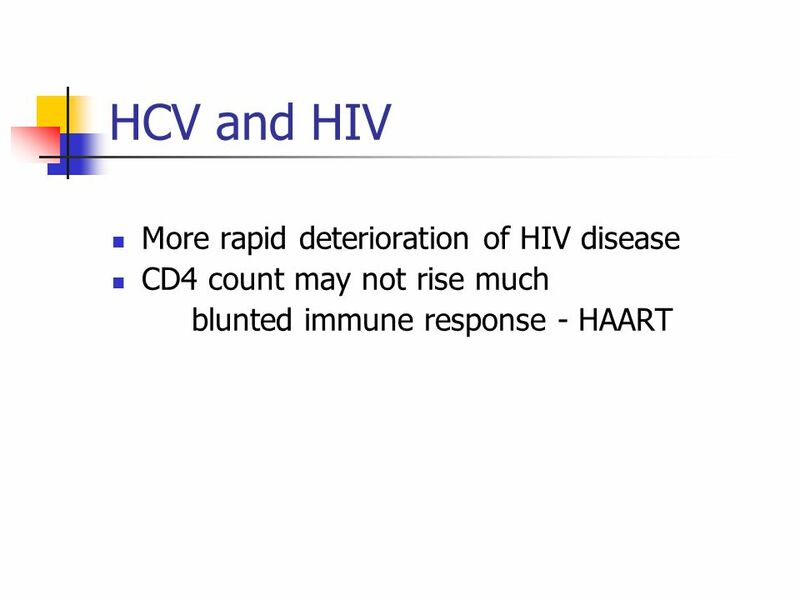 The Hepatitis B&C Past and Present Martin J Spitz MD FACP AGAF Clinical Professor of Medicine UCSF. 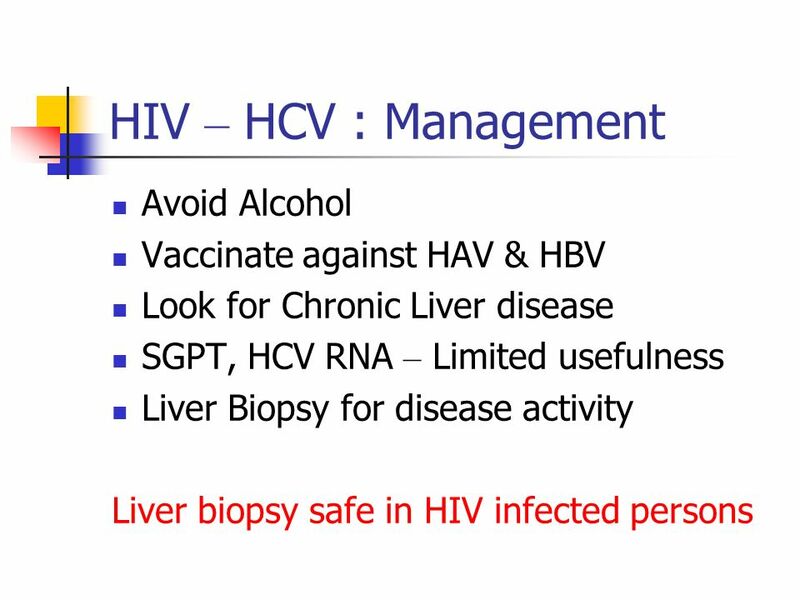 Treatment appropriate Normal or minimal hepatitis Chronic hepatitis Normal or inactive hepatitis Progressive fibrosis Cirrhosis HCC HBeAg Anti-HBe HBV. 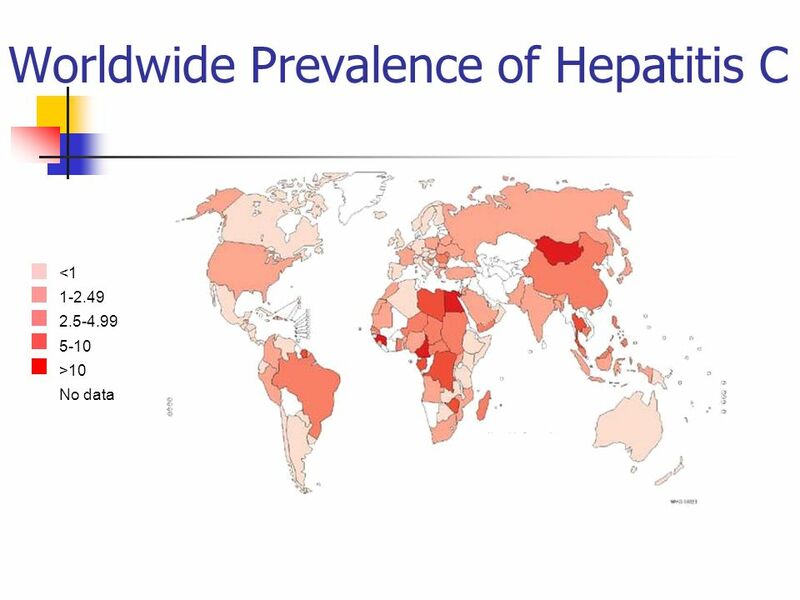 Professor George KK Lau The University of Hong Kong Hong Kong SAR, China HBeAg-positive chronic hepatitis B: why do I treat my patients with pegylated. 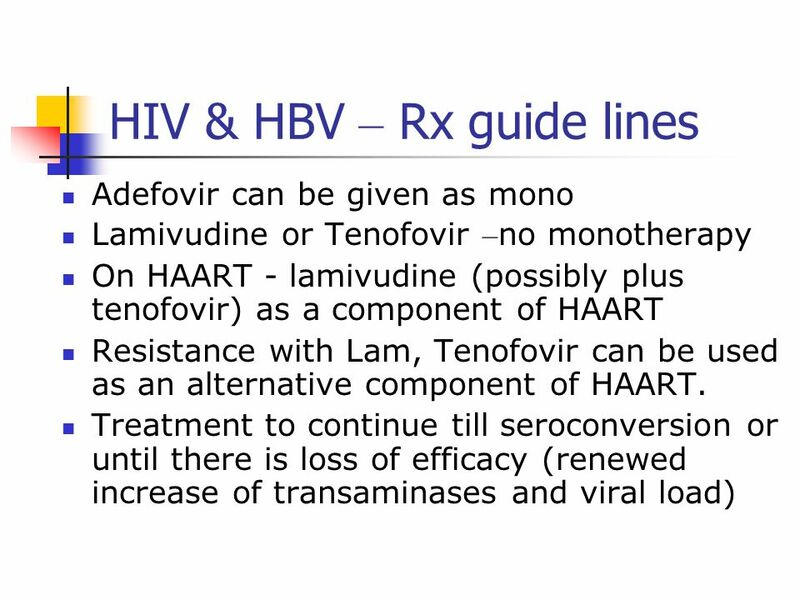 BORDERNETwork Training on HIV and HBV Co-Infections Dr. med. 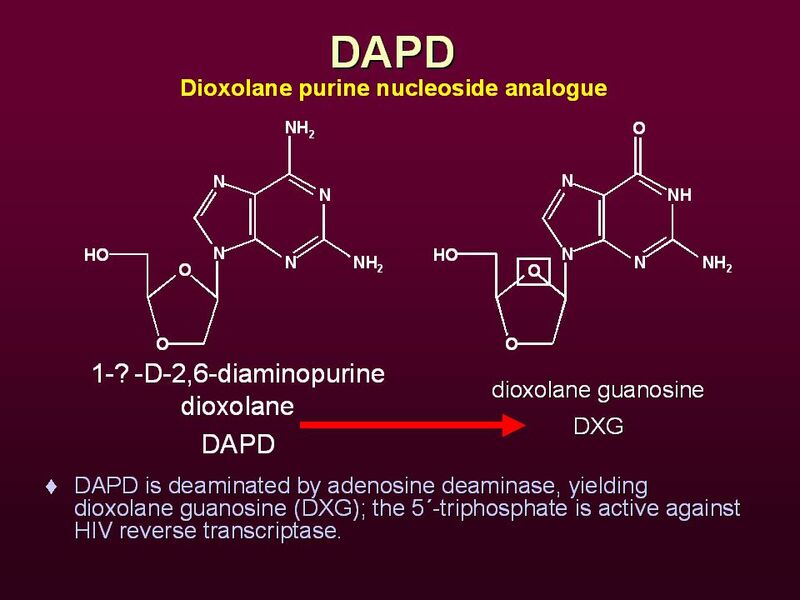 Wolfgang Güthoff / Alexander Leffers, M.A. 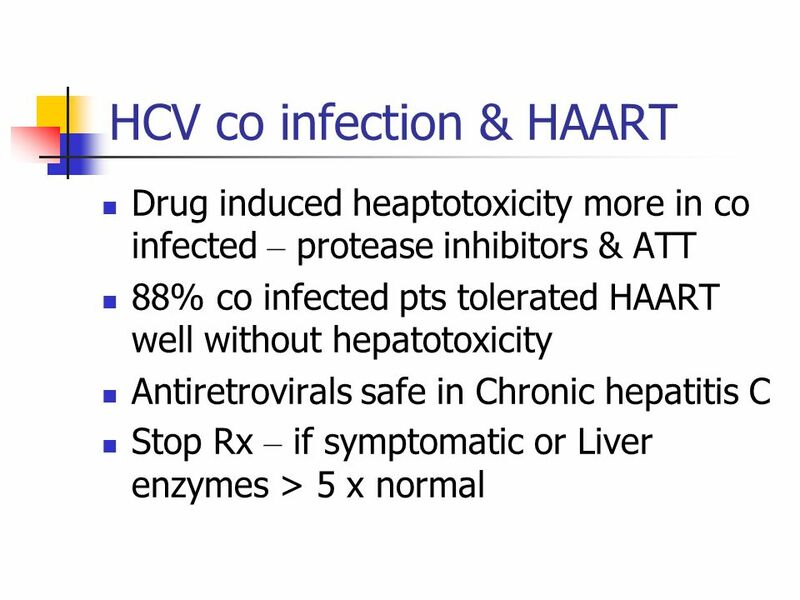 Hepatitis web study H EPATITIS W EB S TUDY Therapeutic Agents Used to Treat Hepatitis B Presentation Prepared by: Nina Kim, MD and David Spach, MD Last. 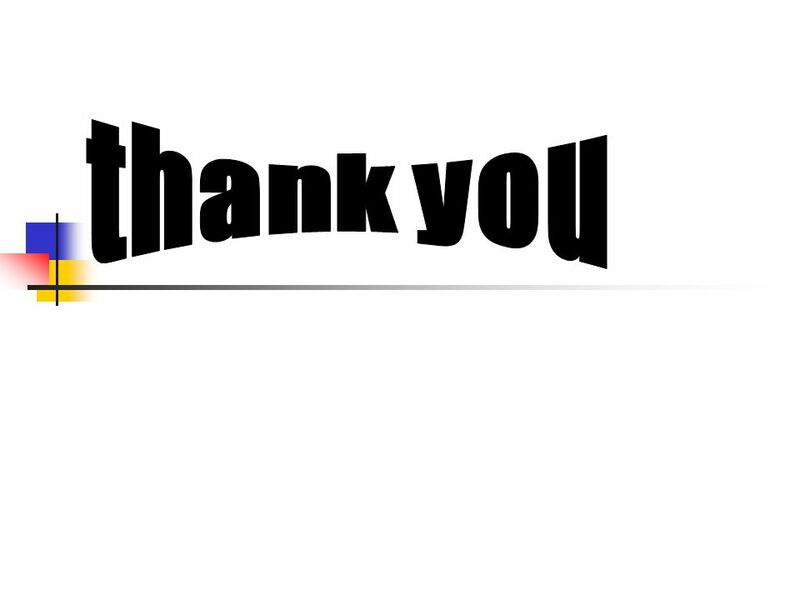 Patrizia FARCI. 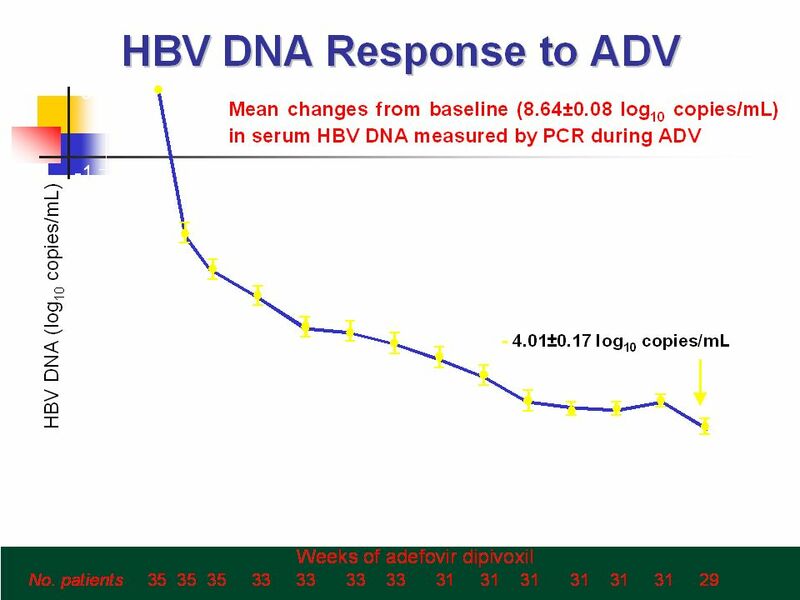 Hepatitis Delta Virus Hepatitis B surface antigen (HBsAg) HDV RNA genome Hepatitis delta antigen (HDAg) 36 nm From HDV: From HBV: From. 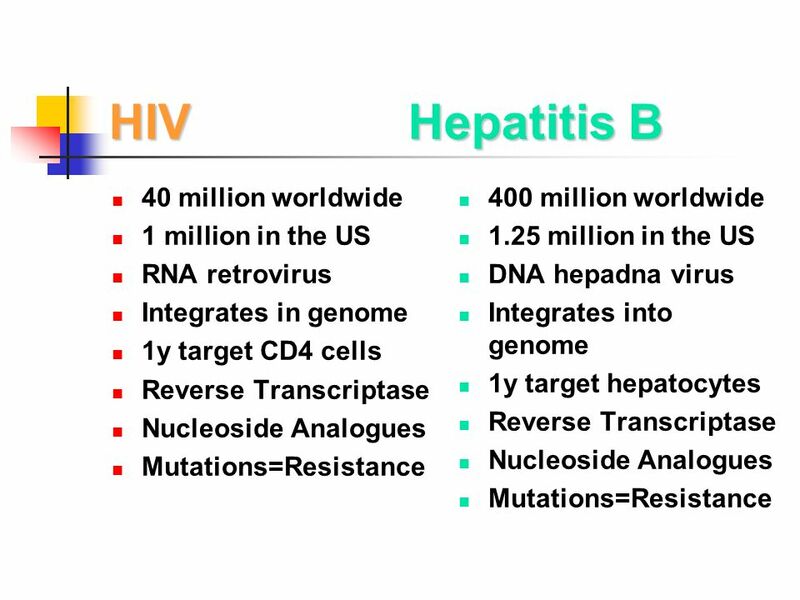 Hepatitis B 101 Clinical presentation of Hepatitis B Virus (HBV) indistinguishable from other hepatitis causes and is quite variable from asymptomatic. 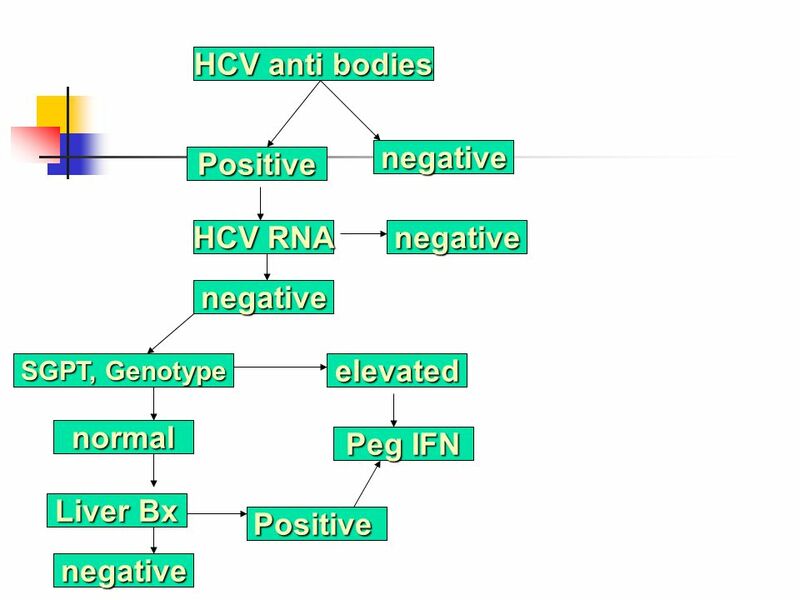 Liver Disease and Thalassaemia George Constantinou. 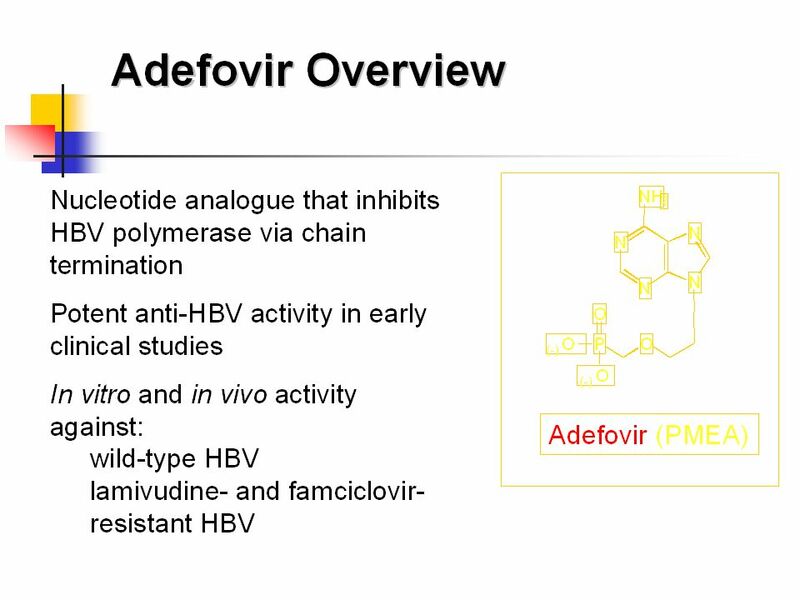 Hepatitis web study Hepatitis web study Peginterferon alfa-2a + RBV versus Interferon alfa-2a + RBV ACTG 5071 Phase 2 Treatment Naïve, Chronic HCV and. 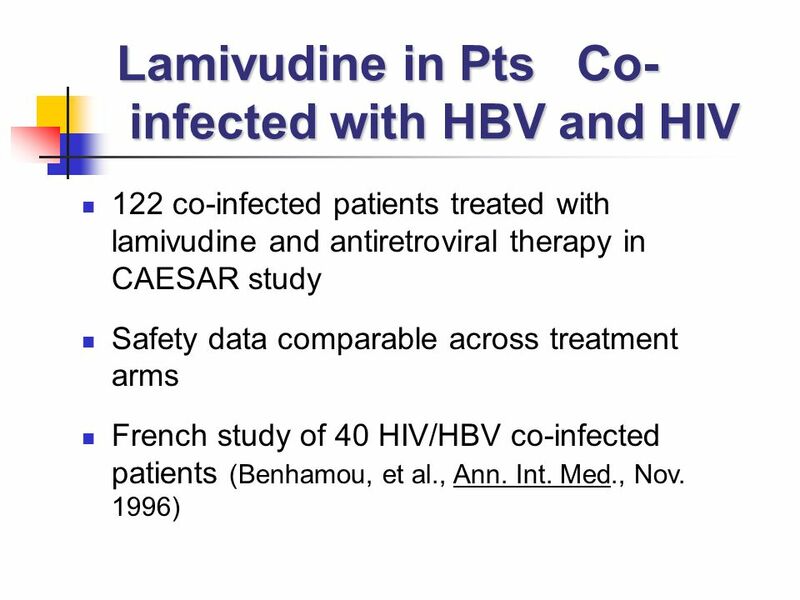 HIV and Hepatitis Co-infection Lucille Sanzero Eller, PhD, RN Associate Professor Rutgers, The State University of New Jersey College of Nursing A Local.